Smaato’s Global Trends in Mobile Advertising report is stacked with key insights that are shaping programmatic advertising today. 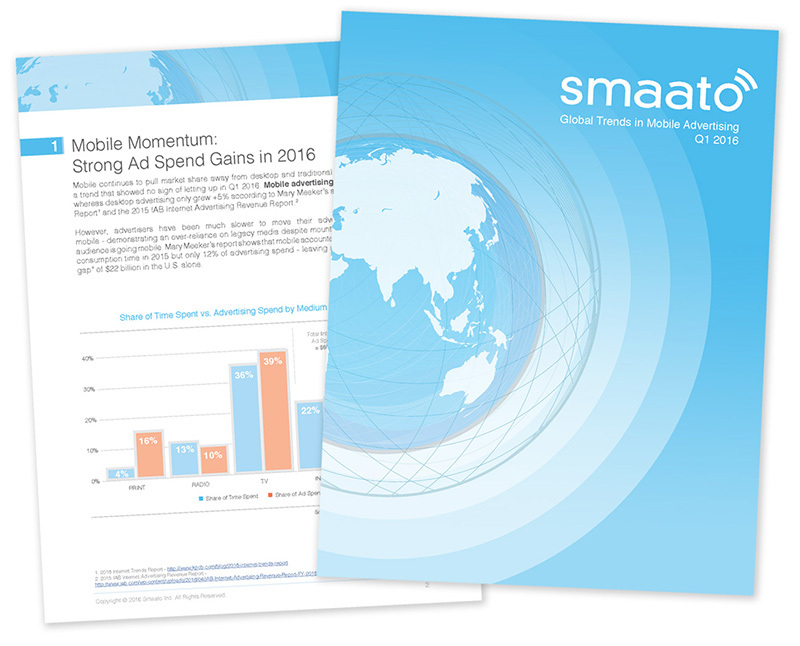 A must-read for both advertisers and publishers, this in-depth report investigates key mobile trends observed on Smaato’s global advertising platform in Q1 2016. Which App Categories Are Winning Mindshare?